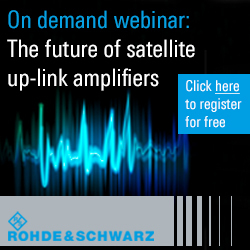 To learn more about this exciting and informative event, please travel to www.satinnovation.com. 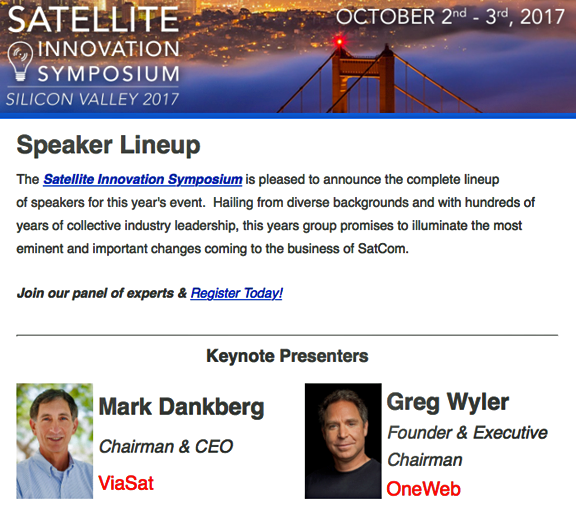 View the complete list of 88 subject-matter experts who are the confirmed speakers for the Satellite Innovation Symposium, access https://satelliteinnovation.com/speakers/. Become Inspired. Get Motivated. Grow.